It's another WIN for the home team with our All-Star Sports Bounce House rental! 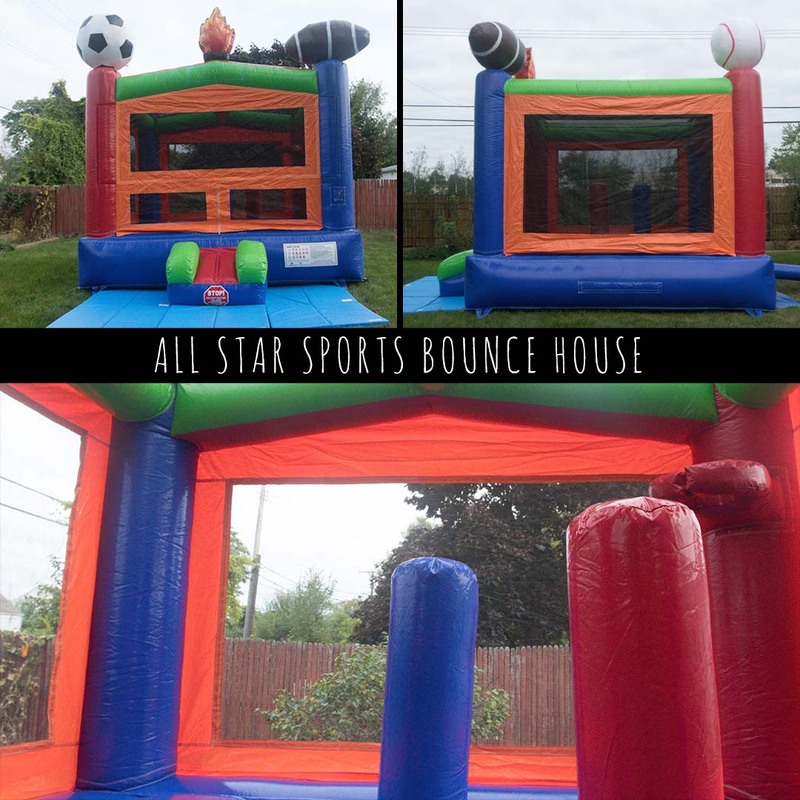 The eye-catching football, basketball, baseball, soccer and Olympic torch on this bounce house rental make it perfect for those sports enthusiasts looking to have some fun. 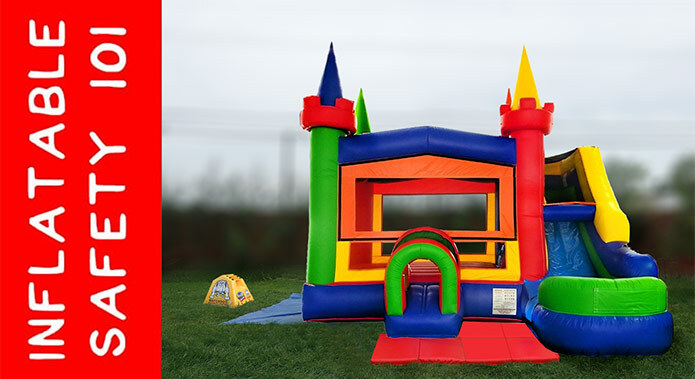 Featuring a very spacious 14' by 14' bounce house area with an interior basketball hoop, this bounce house is sure to bring smiles to all your little athletes! Rent the All-Star Sports Bounce House and be prepared to go down in the Party Hall of Fame!